In this Blog, I would like to share my hands on experiences regarding Customer Master Data Replication in a 2-Tier scenario using SAP Data Replication Framework (DRF) as a part of product validation. This can be leveraged for customer implementations in the future. 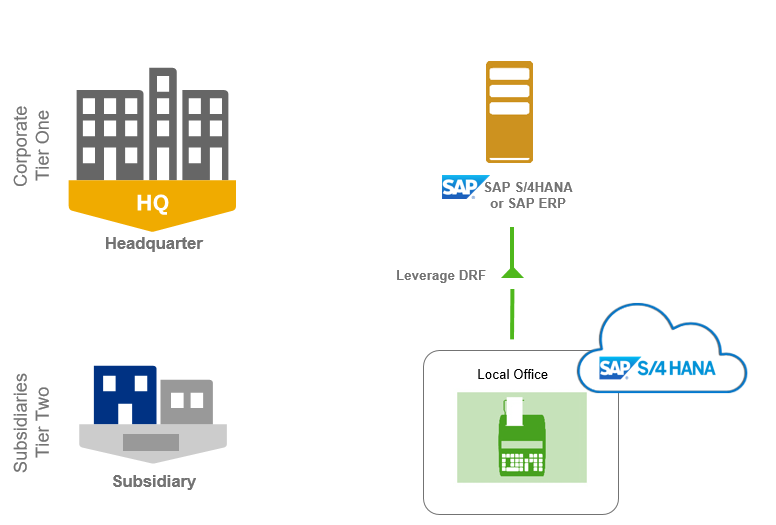 In a 2 Tier architecture, the headquarter runs on an On- Premise ERP whereas the subsidiary runs on SAP S/4 HANA Cloud. The On Premise ERP can be SAP S/4 HANA On Premise or SAP ERP (ECC). In case the headquarter runs on SAP S/4 HANA On-Premise ERP, the data replication between the headquarter and subsidiary is seamless owing to the semantic compatibility between the SAP S/4 HANA On Premise and SAP S/4 HANA Cloud systems. In case of the headquarter running on SAP ERP (ECC), we require to consider two scenarios. If the headquarter has Customer-Vendor Integration (CVI) in place, then a Business Partner created in the SAP ERP in the headquarter will be replicated as a Business partner in the SAP S/4 HANA Cloud system in the subsidiary. But, if the CVI is not in place then a customer created in the SAP ERP in the headquarter will be replicated as a Business partner in the SAP S/4 HANA Cloud system in the subsidiary. In our case, we have used SAP ECC with eHP 5 as the On-Premise system and S/4 HANA Cloud 1705 as the cloud system. The communication arrangement set up from S/4 HANA Cloud side has been done following the setup instructions given in the scope ID 1RO. The ECC system did not have Customer-Vendor Integration (CVI). Hence, we created a Customer in ECC with the transaction VD01. The same was replicated as Business Partner with BP role “Customer” in the S/4 HANA Cloud. A job scheduling was done in the ECC side to send the Customer Master to S/4 HANA Cloud at some time interval. Both create and edit functionalities were tested successfully. First of all we need to define a Communication User in SAP S/4HANA system, for inbound communication and processing messages in the system. Next we maintain the Communication System for defining the SAP S/4 HANA Cloud system as a target or source system. For both Inbound and Outbound communication, User Name and Password has been used. Finally, we need to configure the Communication Arrangement which enables key users to create and edit communication arrangements set up with a communication partner. If the customer number is already present in the target system, then the existing BP/customer is updated. If the customer number that exists in the source system is not present in the target system, then a new customer/supplier with the same number and the same account group as in source is created in the target system. In case the account group does not match between the source and target, then the flexible account group has to be enabled in the target system so that the target system can accept the number passed. If not, an error occurs. If the system is not able to achieve the same BP number as the customer number (because the BP is already present in the target) then by default the internal number for BP is This occurs only if the BP grouping is marked as internal for that customer account group. In case the customer account group does not have any internal BP grouping, then the default internal BP grouping is selected. If no default internal BP grouping is present in the target system, then an error occurs. If the BP number is available in the target system, then it is mandatory to have an external BP grouping with a number range that is compatible with the customer numbers. If the BP grouping is not defined as external, then an error occurs. AIF enables monitoring of the inbound and outbound messages into SAP S/4HANA Cloud system. First, we need to assign recipients to the namespace and then users to the recipients. 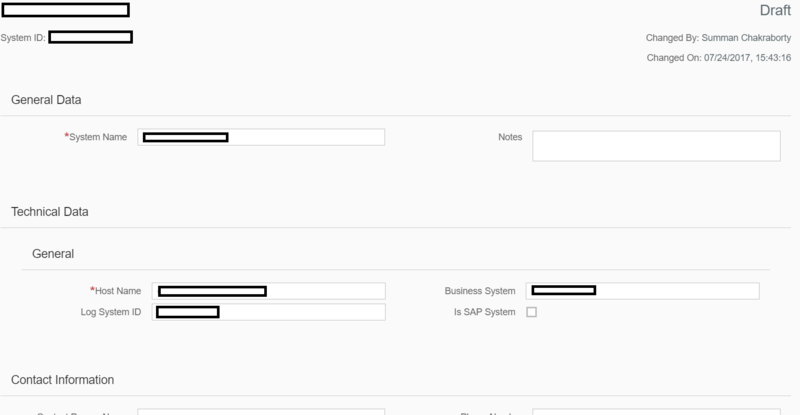 For this, we need to create a business role by using the template SAP_BR_CONF_EXPERT_BUS_NET_INT, and assign this to the administrator in the SAP S/4HANA Cloud system. 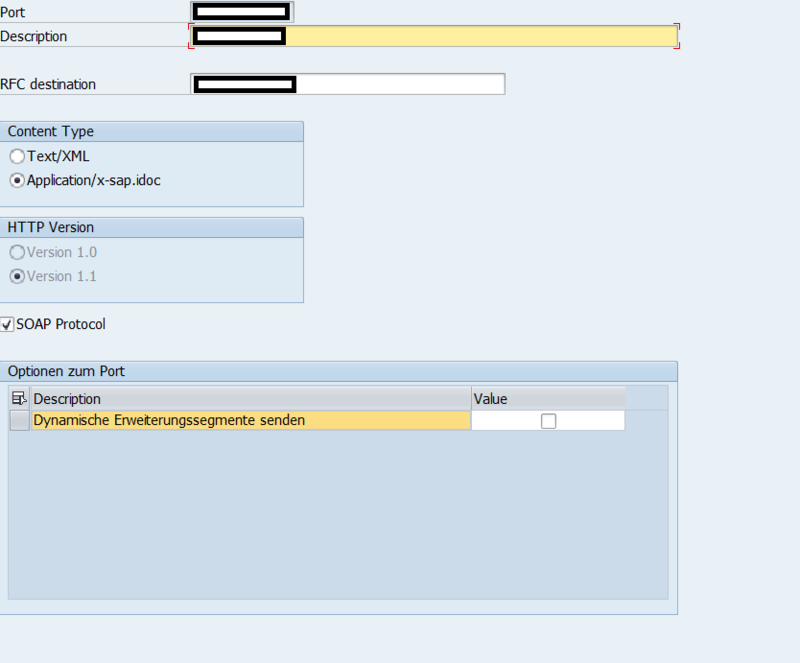 In case we have any issues, we require to raise an incident under the component, LO-MD-BP for SAP_COM_0008. For Customer Master data replication the standard DEBMAS Idoc was used. We created a logical system for sending data from the ECC system to SAP S/4 HANA Cloud. After that we create a XML HTTP port enabling SOAP Protocol. 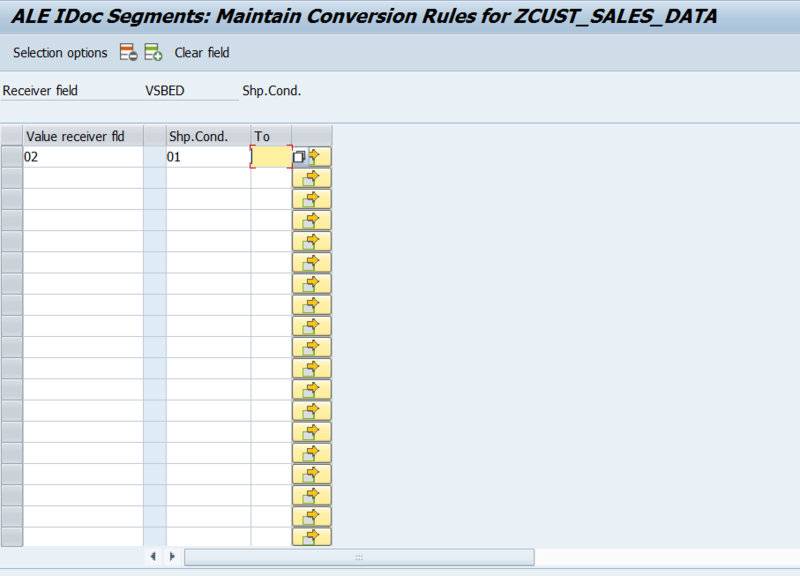 The Sales Area mapping has to be done between the ECC and SAP S/4HANA Cloud properly and a corresponding rule or constant need to be assigned using Conversion Rules ( Transactions BD55, BD62 and BD79). Similarly, the Delivering Plant, Shipping Conditions & Currency (if different between ECC and SAP S/4HANA Cloud) have to be mapped properly. 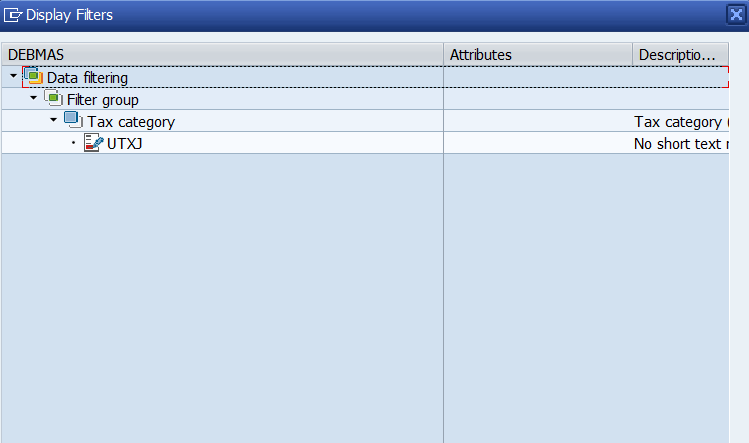 The screenshot below shows a sample mapping of shipping condition (VSBED) field using conversion rule between the target and source system (T-code BD79). The Tax Jurisdiction Code is automatically populated in S/4HANA Cloud based on the combination of District, Postal Code, City, Country and Region. Hence care should be taken to populate these fields properly while creating the Customer Master Data in ECC. If a Tax Jurisdiction Code (KNA1-TXJCD) is specified in the ECC master data then it has to be filtered out during data replication. The corresponding field will be taken care of automatically during replication. If the combination of Sales Org. and Distribution Channel in ECC has plants assigned from multiple countries then during creation of the Customer Master Data, tax categories corresponding to each country needs to be filled. However, some/all these countries might not be linked with the sales area for which the customer is replicated in S/4HANA Cloud. To take care of this issue we need to filter the valid Tax Categories while replicating from ECC to S/4HANA Cloud. This can be done in the Distribution Model Maintenance (BD64). If none of the Tax Categories are valid then we need to set required tax procedures as a conversion rule/constant. The screenshot below shows filtering the tax category in the source system (SAP ERP), such that only the data pertaining to tax category “UTXJ” will be sent to the target system (SAP S/4 HANA Cloud) and others will be filtered out. I have tested the basics of Customer Master replication. The users are free to try the variants of the process. Shortly I will be uploading the tutorial video demonstrating this process. In my subsequent blog I will be publishing Customer Master Data replication using SAP Cloud Platform Integration Service. In case the headquarter runs on SAP S/4 HANA On-Premise ERP, the data replication between the headquarter and subsidiary is seamless owing to the semantic compatibility between the SAP S/4 HANA On Premise and SAP S/4 HANA Cloud systems. Hence, we wanted to ask you if you have any document/blog explaining the steps to be performed to replicate business partners (BP) from Headquarter running S/4HANA-OnPrem and Subsidiary running S/4HANA Cloud? As we understand that BP replication is NOT carried out via iDocs and hence the steps mentioned in your above blog wouldn’t be applicable. Kindly let us know accordingly. You can use idocs even for replicating BP from S/4H OP to S/4HC. The idocs DEBMS/CREMAS and cremas are not recommended for data integration between S/4HANA systems. In S/4HANA, BP is the leading object. Therefore, only customer or supplier integration should be avoided. In S/4HANA, Business Partner is the leading object. Therefore, customer or supplier only integration should be avoided. 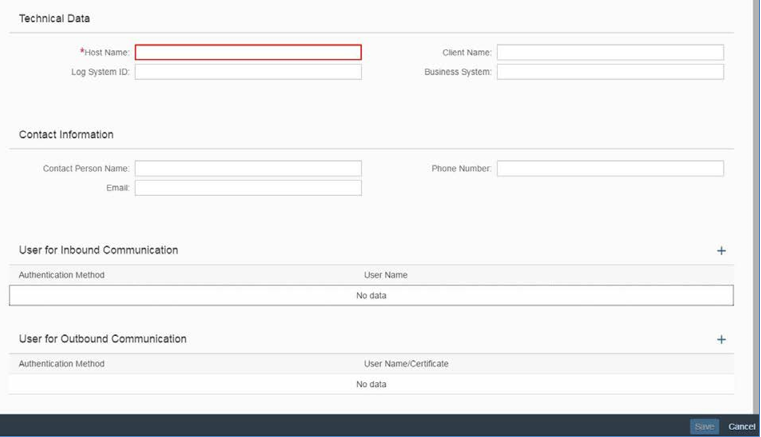 You can use Business Partner web services (SOAP) via API Business Hub for SAP S/4HANA integration. It is recommended to use IDocs only if the source system has Customer or Supplier (no Business Partner) master data. Could you please help in explaining the steps to configure to replicate the BP data using DRF from S4 HANA on-premise to PI using AIF (proxy).